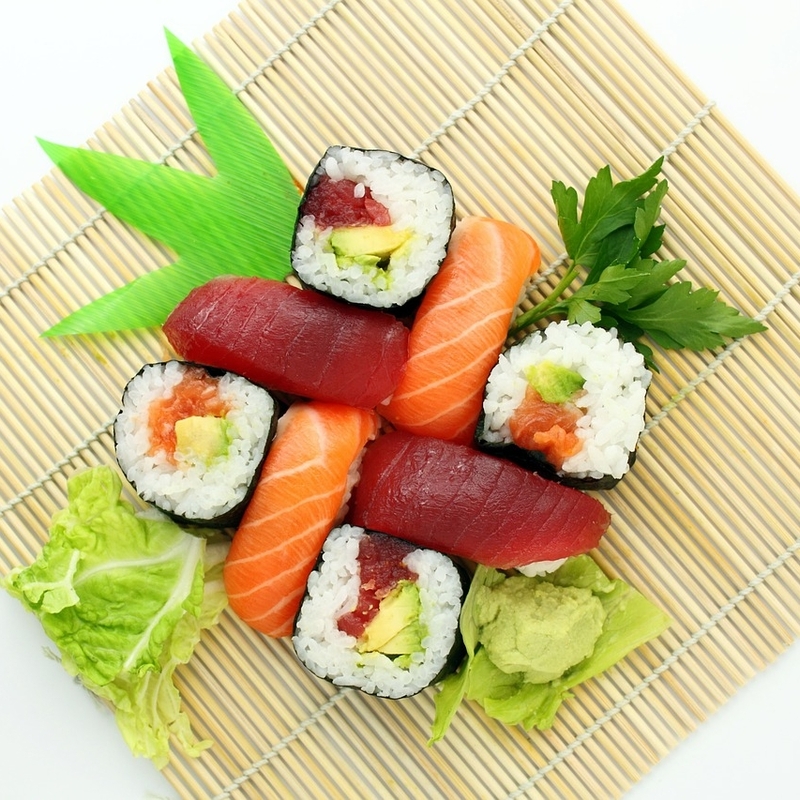 Are you on a mission to find your favorite sushi spot here in The Woodlands area? You’re in luck! Freshness, quality, and presentation are all important aspects to consider when enjoying sushi. We carefully curated a list of some of the most reviewed and loved sushi/Japanese cuisine in the greater Houston area. Fukuda has been a local favorite for many years now due to their cozy and welcoming atmosphere and for their fresh tasting food. As one of the most authentic Japanese restaurants in town, Fukuda serves mainly traditional Japanese cuisine, but you can also find French-Japanese, Korean-Japanese fusion dishes as well. Fukuda has also been known for their loyal customers that always come back for more. Most definitely some of the best sushi in town! As one reviewer put it, “One of the best kept Woodlands secrets!”. This Asian fusion restaurant blends traditional Chinese cuisine with a vibrant sushi menu and it does not disappoint. With many loyal customers, you can trust that the food at Atsumi is simply delicious and high-quality. From their egg rolls to sushi rolls, the food here is served fresh and made to perfection! This spot is ideal for those dining with a combination of sushi lovers and sushi newbies because Atsumi has an extensive menu complete with a variety of rolls and cooked dinner specials. Dining at Uni Sushi at Market Street can be the perfect ending to a long day of shopping or after watching the latest Avengers movie at Cinemark (which is conveniently located next door). Established in 2006, the Asian/European fusion restaurant offers state-of-the-art sushi and other unique dishes. Although the sushi is always fresh and delicious, if you aren’t in the mood for fish, Uni offers items such as Rib Eye Beef Rolls or Firecracker Chicken. Don’t forget to order a drink! Uni has a great selection of wine, cocktails, and Japanese beer. A sophisticated atmosphere and some of the most delicious sushi in the Houston area! This new sushi bar is located in Spring and is well worth the drive if you are located in The Woodlands. Many sushi lovers claim that the sushi at Bloofin takes the win! Even if you aren’t fond of raw fish, the sushi restaurant features other wonderful menu items such as bento boxes, soups, salads, and cooked dishes. If you are looking for truly fresh tasting food – Bloofin must be on your list! An award winning sushi spot with a super cool vibe. It almost feels as if you are dining underwater. With a great selection of sushi rolls, cold and hot plates, and much more, The Blue Fish at Hughes Landing will not disappoint! This will be your new favorite spot if you are a wasabi fan since most rolls feature a yummy creamy wasabi sauce. Be sure to stop by for happy hour for $5 eats and treats, and $3 sweets! This one is on the list for it’s extremely unique concept and outstanding selection of food. Even though it’s not a Woodlands spot, if you find yourself nearby you must visit! Barbecue, sushi, wings, and beer…strange right? Here you will find classic slow-smoked southern-style BBQ and fresh fish incorporated into one-of-a-kind creations. Fun fact: Q-SHI recently appeared on Diners, Drive-Ins, and Dives with Guy and his crew! If that won’t convince you the food is great, I don’t know what will. Have a recommendation not on the list? Leave a comment below!